Recycling soft plastics is likely to greatly reduce the amount of waste you send to landfill and it’s so simple to do! You just collect your soft plastics and take them to a Redcycle bin at selected supermarkets. These are some common examples of soft plastics and you can find a bigger list here on the Redycle website. If you’re not sure about something, and it isn’t listed, then it’s worth contacting Redcycle on Facebook. Redcycle are very responsive regarding what can and can not be recycled through their program. Redcycle do ask that you make sure your plastic is dry and as empty as possible. How do I collect soft plastics? This one is really up to you. You can either keep the soft plastics loose to put in the Redcycle bins or bundle them up. We find the best way is to stuff soft plastics inside other soft plastics so that you end up with a bundle to take to the Redcycle bin. It can be an eyesore to have a bundle of plastic around the house so we choose to collect our soft plastics in this bin. We tend to stuff all the soft plastics in a bag of some sort – it might be a chip packet, frozen vegies bag or sometimes a grocery bag we’ve acquired from someone else. Although you can put plastic grocery bags in the Redcycle bins, if you’re about to start soft plastic recycling then hold onto your bags. You can use those bags for collecting other soft plastics in which makes it easier to take the soft plastics to the Redcycle bin. We would not recommend continuing to use plastic grocery bags to put your shopping in though. By mid 2018, Coles and Woolworths will no longer have single use plastic grocery bags so get in the habit of taking your reusable bags now. EDIT: Urthly Organics commented on our soft plastics Instagram post suggesting the use of a pet dry food bag as the vessel for collection your soft plastics. This is a fantastic idea! Thanks for your suggestion Urthly Organics. If you have something to contribute let us know in the comments of our blog, Facebook or Instagram or send us a message. Where do I take it once I’ve got a bundle? All Coles and Woolworths stores in Australia now have RedCycle bins! For more locations you can visit the Redcycle website. When you get to the supermarket, look for the Redcycle bins near the front of the store. Some of the bins look like this but some don’t. If you can’t find it, just ask the supermarket staff. Most people know the 3Rs of Reduce, Reuse and Recycle but these have expanded to the 5Rs – Refuse, Reduce, Reuse, Repurpose, Recycle. The order is really important. Check out this article from 1 Million Women for more. Ideally, we would refuse all soft plastics including plastic bags and packaging but this is very difficult when shopping at the large supermarket chains. Unfortunately Bendigo does not have bulk stores where you can buy items without packaging so at times we have to purchase products in plastic to get what we need and want. RECYCLE all soft plastics through Redcycle. Previous Are you using your bins properly? Possibly not. 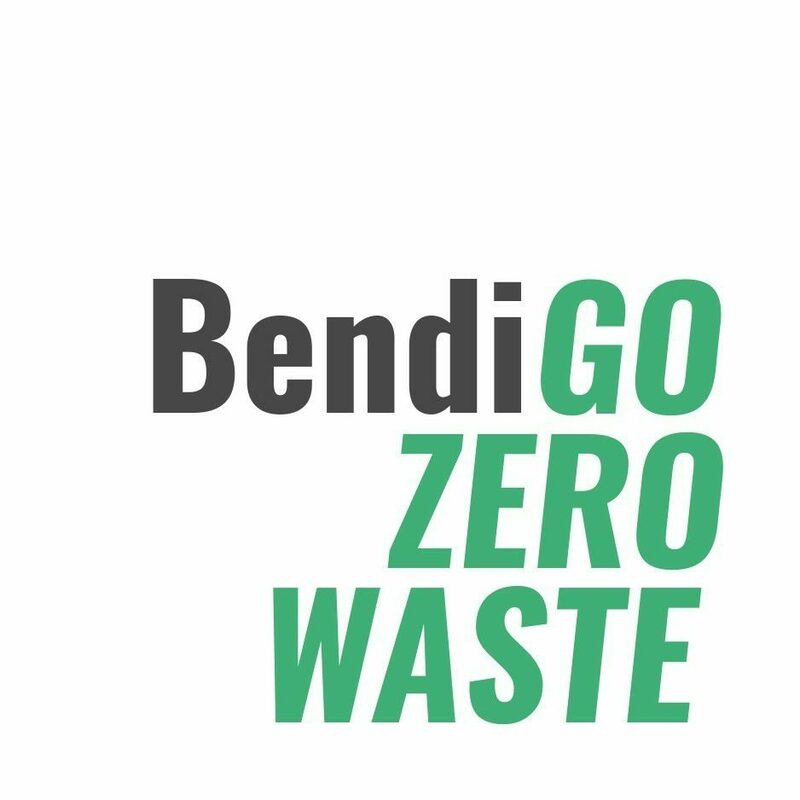 You may like to update the statement that “ Bendigo does not have bulk stores where you can buy items without packaging” , as it is now possible to buy some bulk items from the Organic Shop in Lyttleton Terrace. For anyone living in , or going through , Castlemaine there is an excellent range of bulk items available there too. Thanks for your comment – I’ve only just seen it now after I’ve already updated the post! These blog posts are from the start of 2018 when Bendigo Organics did not have bulk options available. I have heard that there are a few options in Castlemaine and I hope someday there is a non-organic option for bulk foods in Bendigo.